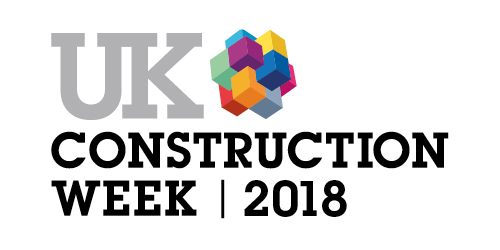 IPS and our partner Kessel are getting ready to exhibit at the UK’s largest built environment event, UK Construction Week (UKCW). 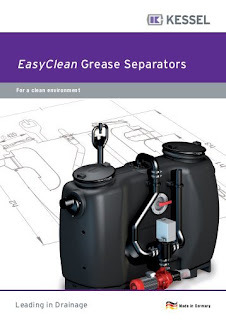 We will be exhibiting the Kessel range of Pumping Stations, Flood Protection Products, Shower Drains (watch out for something new!). This year 'Grease is the word', we will focus on their Separator products with a feature display of the EasyClean Grease Separator. 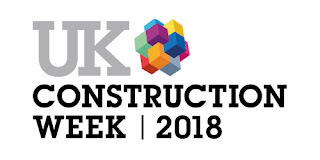 with Grand Designs Live which is open to the trade on 10-11 October. Some say that a man is judged by the company he keeps. Well, just for the record, here at IPS we're totally comfortable being judged by the company we keep. Especially when we count companies like AGRU amongst our friends. 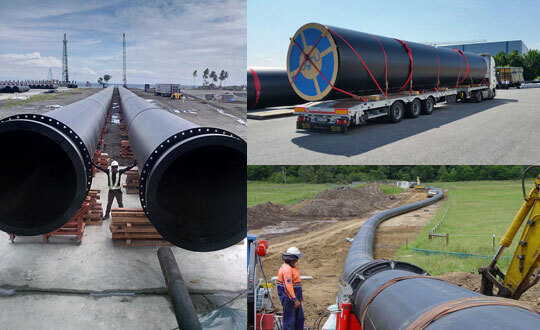 AGRU is one of the world’s most significant suppliers of plastic piping systems. And we’re proud to have them as our supplier. Three Out Of Three Aint Bad… It’s Perfect! AGRU have been around for 70 years. 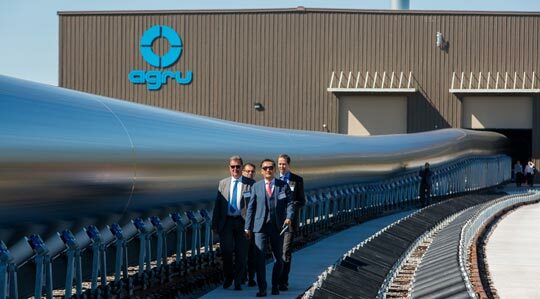 And since 2010 AGRU have been producing large diameter pipes using their own extrusion technology. This new technology, developed by AGRU’s in-house experts enables them to achieve the ‘holy trinity’ of pipe creation – and to virtually any size. Getting all three right is hard! Unless you’re AGRU of course. Then it’s built into every job, every day, every time. We’re proud to be working with AGRU. If you’d like to find out more about the exceptional capabilities of AGRU or indeed any of our exceptional portfolio of suppliers here at IPS, please give us a call on Freephone 0800 975 7971. Ask anything! We love a challenge. PS. 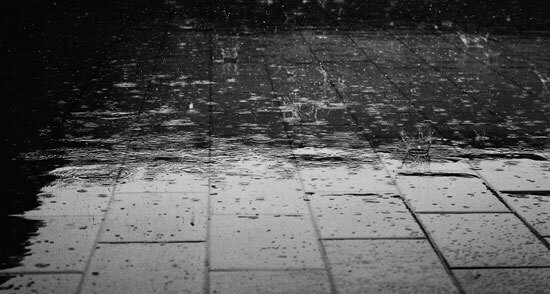 Look out for more "IPS – Our Company’s Company – A Closer Look" stories in the future.